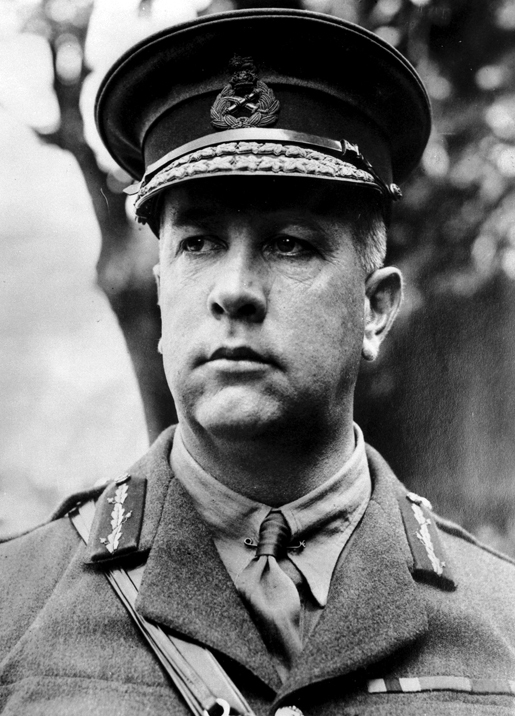 Sir Arthur Currie, the first Canadian soldier to command the Canadian Corps during the First World War, died a national hero on Nov. 30, 1933, aged 58. 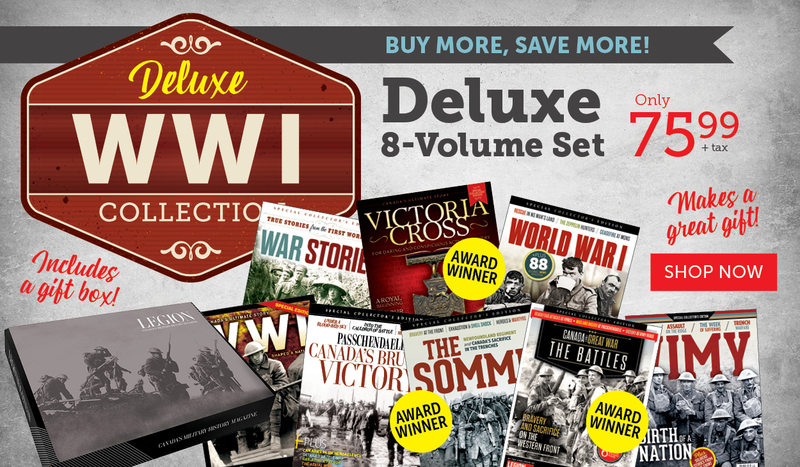 Respected for his military acumen, he perfected battle strategies and honed his men into elite assault troops whose string of victories during Canada’s Hundred Days played no small part in winning the war. But he made political enemies who assaulted and tarnished his reputation. A militia officer before the war, Currie began his military career as commander of the 2nd Infantry Brigade, which fought in the Second Battle of Ypres in 1915, Canada’s first major engagement. His talent noted, he rose to commander of the 1st Canadian Division in 1915. He helped plan the Canadian attack on Vimy Ridge, where the British and French armies had previously lost thousands in unsuccessful assaults. Part of the strategy was to ensure every soldier knew his task. Ordinary troops were supplied with maps and photographs of objectives. The plan was carefully co-ordinated, a 100-yard advance every three minutes behind a rolling barrage, a moving curtain of artillery fire. With victory came a new sense of nationhood, both for those at the front and those on the home front. In 1917, Currie was appointed lieutenant-general and commander of the Canadian Corps, which he successfully argued should remain a single fighting force. Currie hated the war of attrition, and embraced new tactics, like the rolling barrage and bite-and-hold techniques, and new technology, like aerial photography, that were effective and saved lives. Sadly, his reputation was tarnished after the war. He earned enemies by opposing appointments of officers for political reasons, rather than ability. The bad-mouthing began shortly after he passed over the son of former minister of militia and defence Sir Sam Hughes for an appointment. The criticism did not stop even after the war when he became the successful principal of McGill University. In 1927, a newspaper called him a butcher for ordering the Armistice Day attack on Mons, Belgium. Currie sued for libel and won, but suffered a stroke shortly afterward. Scandal had not diminished the respect of ordinary Canadians: tens of thousands attended his funeral, the largest in the country’s history to that date.